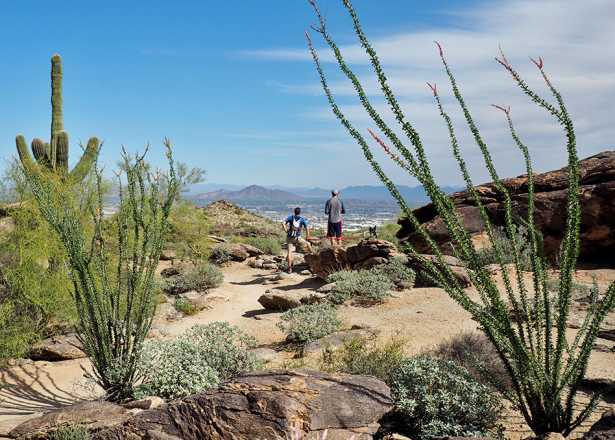 Celebrate the end of triple digit temperatures this weekend. Whether you decide to celebrate at an outdoor festival or indoor market, we&apos;ve got you covered on top events to keep you entertained all weekend long. 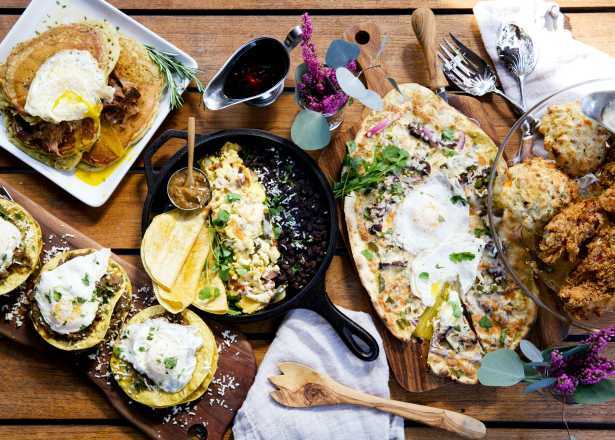 Indulge your inner foodie this weekend as Phoenix embarks on the start of Arizona Restaurant Week. 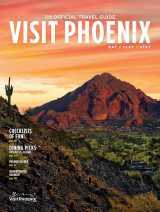 Over 200 Arizona restaurants are offering three-course prix-fixe meals for just $33 or $44 per person. 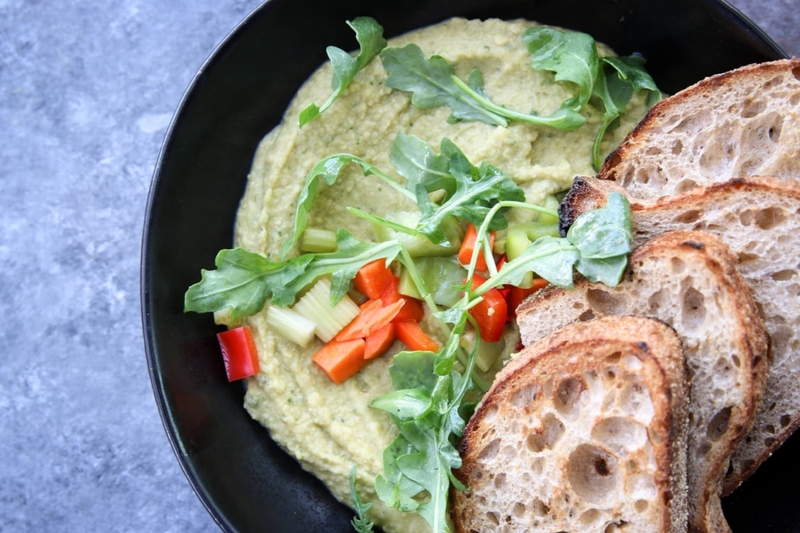 Whether you&apos;re craving sizzling Southwestern or soothing comfort food, a long time Phoenix favorite or a new local joint, start preparing your tastebuds now. Restaurants are sure to be busy, so make reservations. This is where chaotic and untidy activities are no longer frowned upon, but encouraged. 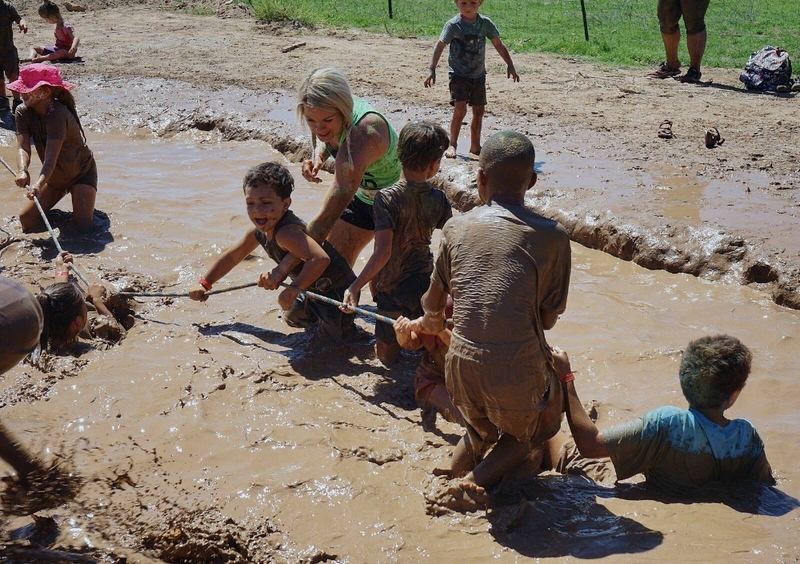 Messy Fest is an oasis for kids (and those who act just like them) complete with a massive mud pit, slippery slime zones, and even a mashed potato food fight. Buy your tickets online or at the festival, with proceeds benefiting the Phoenix Children&apos;s Hospital. 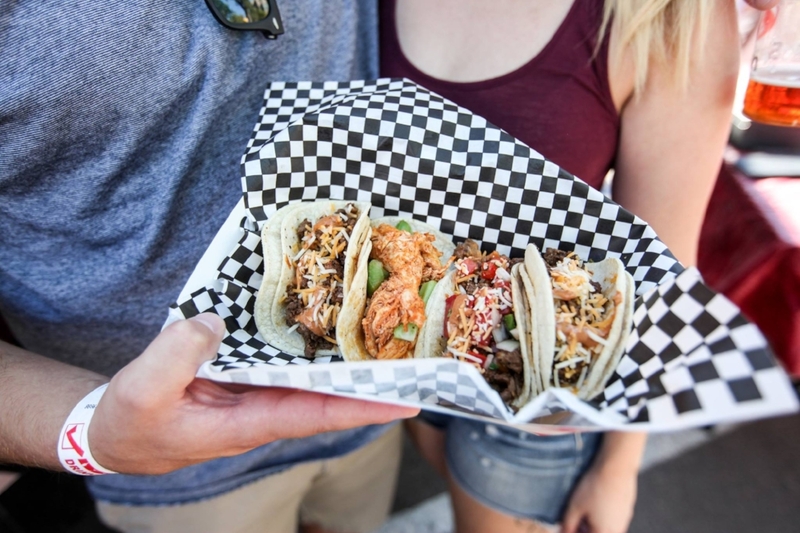 Taco Tuesday is nothing compared to what the Rockin&apos; Taco Street Fest has in store. 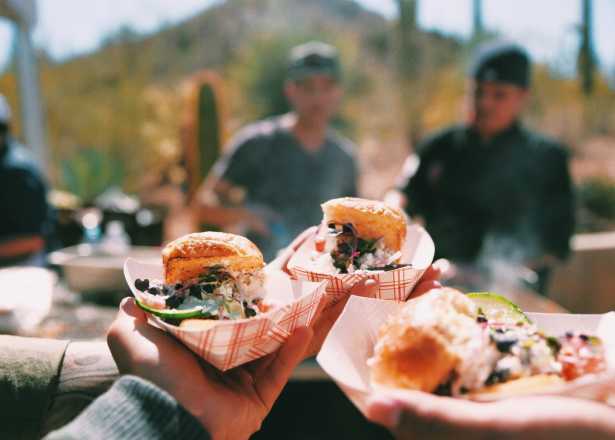 Head to Downtown Chandler on Saturday to feast on the valley&apos;s best tacos from over two dozen Phoenix chefs. 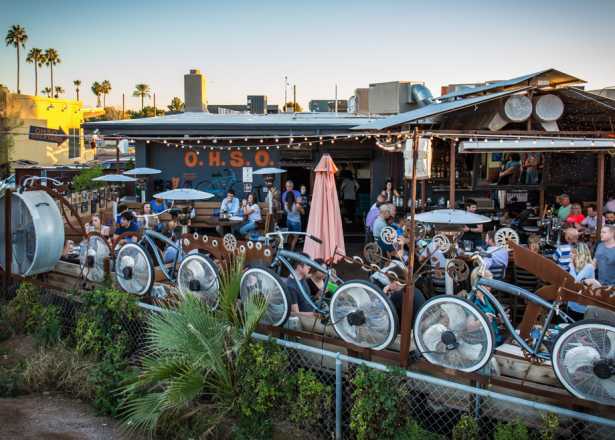 Take a break between bites to sip for tequila tasting, a taco eating competition, and a salsa contest. Head to Westworld of Scottsdale all weekend long to score one-of-a-kind vintage finds. 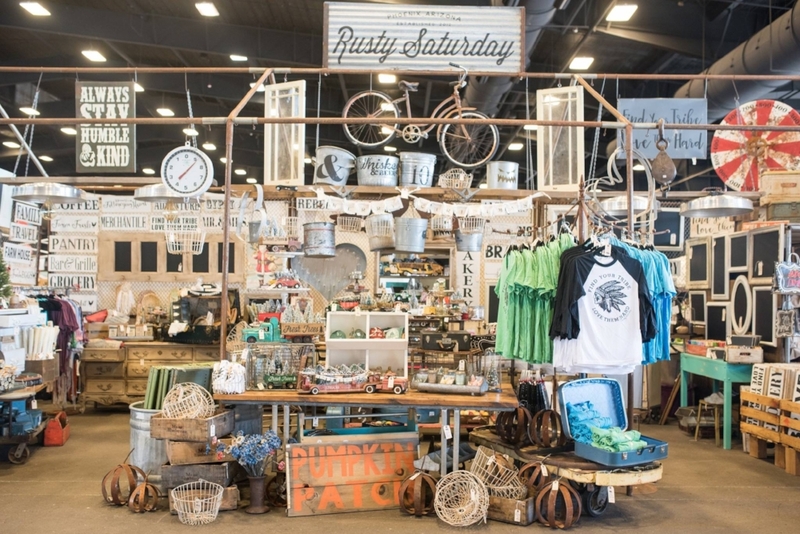 The popular annual market is back with everything from rustic denim to antique home goods. Featuring over 200 local vintage and handmade vendors, you&apos;ll leave this market with anything but junk in your trunk. If the thought of unlimited guacamole already has your mouth watering, you should probably clear your schedule this Saturday night. 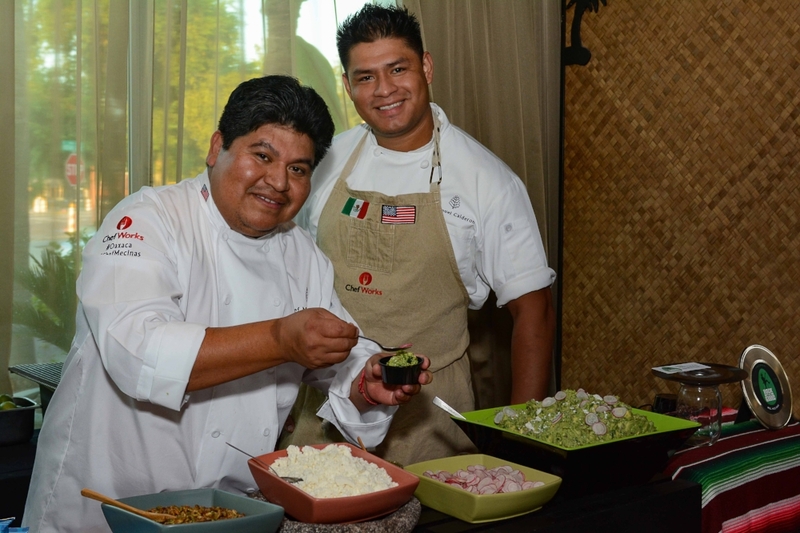 Sample creations from over a dozen local chefs as they go head to head for the renowned title of "Top Guac." Grab an ice cold cerveza, head over to the gourmet taco bar, and watch live flamenco performances and lucha libre wrestling. Tickets are likely to sell out, so grab them online now.